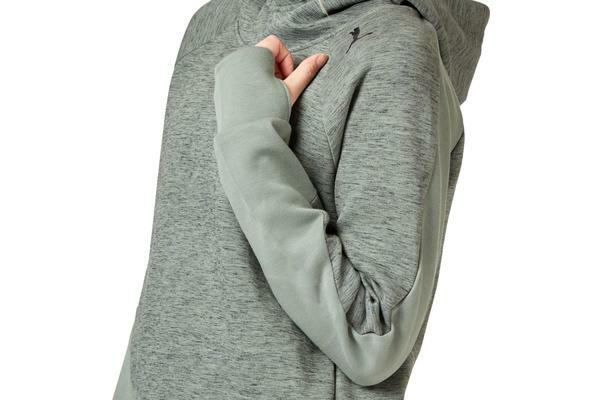 Lightweight yet warm, the Evostripe Hoodie is an articulated and flexible piece. 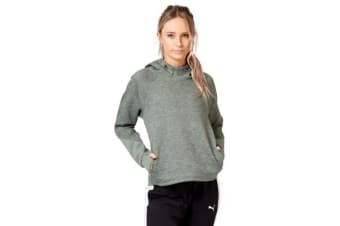 Featuring dryCELL technology for moisture wicking properties to keep you warm and comfortable, bungee-style drawcord hood, raglan sleeves for better motion, thumbholes at cuffs and Puma logo at front shoulder. Wear yours with tights and trainers for a stylish active ensemble.